Home Home What do Witches Believe? Wicca is a pagan religion, this means that its adherents worship pre-Christian Gods and Goddesses of the land and includes the practice of Witchcraft. This reference for ancient deities may at first seem strange, but the message of balance in nature and between the sexes is very relevant and modern. The old Gods and Goddesses have it appears been merely snoozing the centuries away, awaiting the time when they could return to their people at their time of need. The view that life, fun, love and enjoyment of almost every kind are sacred and the divine gift of the Gods and Goddesses is one that Christianity would find hard to accept. In most world religions including Islam, Christianity, and Judaism there is a predominant view that the ultimate spiritual goal is beyond this earth and all pleasures of this world are attempts to corrupt your true purpose. In Wicca the divine is seen in all the fun and pleasures of this life, the old Gods were not in the least staid or boring. Humanity has made many mistakes regarding the environment, poisoned landscapes and long lists of recently extinct species bear silent witness to this fact. 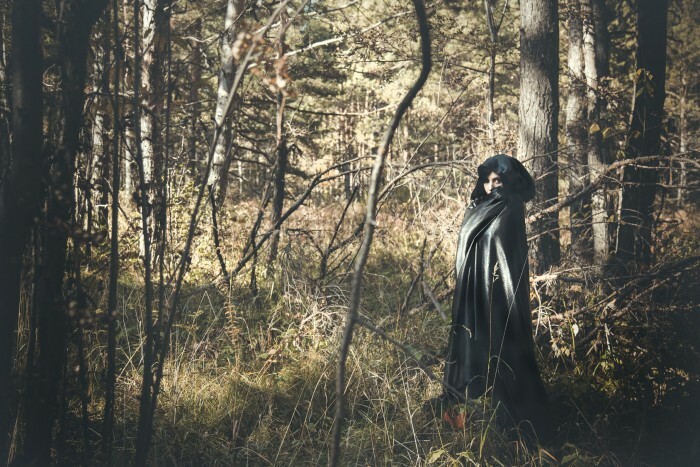 Many Wiccans believe that the loss of respect for the natural world is a direct consequence of the patriarchal religions that have dominated history for the last thousand years. This may be true, the facts certainly support the theory, but it is undeniable that Wiccan philosophy could not allow many of the historic environmental mistakes to have occurred. 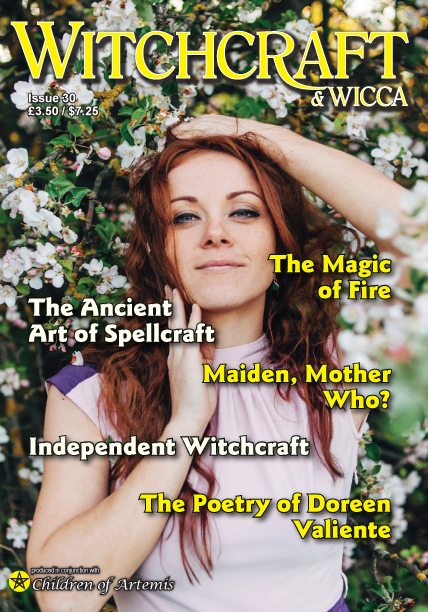 Next articleAre there different types of Wicca and Witchcraft?